Russell Court Hotel, Dublin, Ireland is conveniently located in the heart of Dublin City, the Russell Court Hotel is an elegant Georgian building providing a superb standard of comfort & luxury. 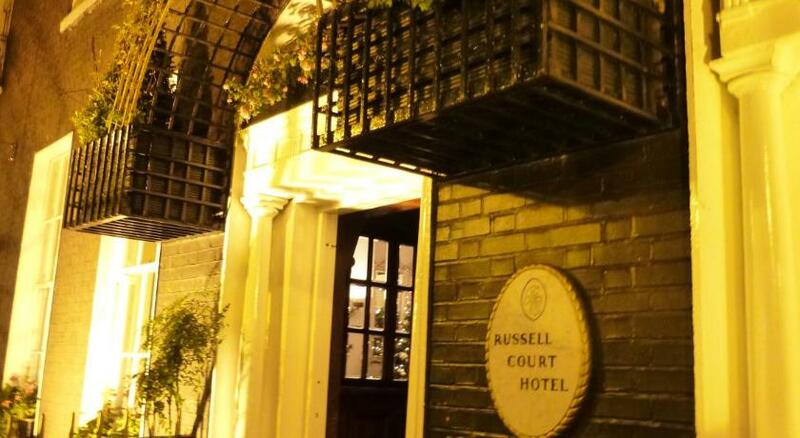 Russell Court Hotel is situated in Dublin's centre, it is ideally loacted to visit many of Dublin's tourist attractions including Book of Kells, The Jameson Distillery, Christ Church Cathedral, The Chester Beatty Library and much more. 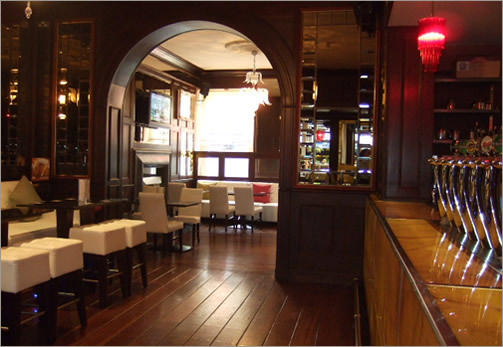 The Russell Court Hotel is the best location to enjoy all that Dublin has to offer. 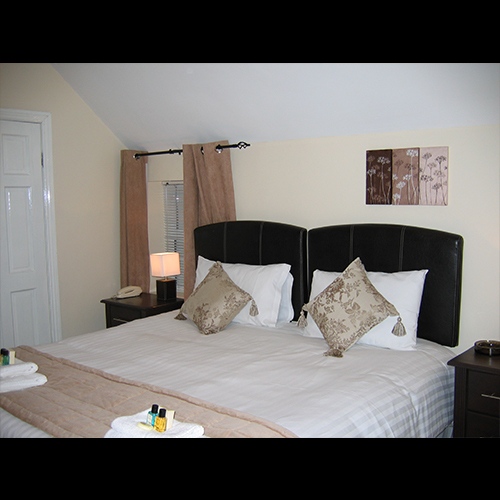 Shopping Districts, Theatres, Museums and leafy St Stephens Green are all within walking distance. 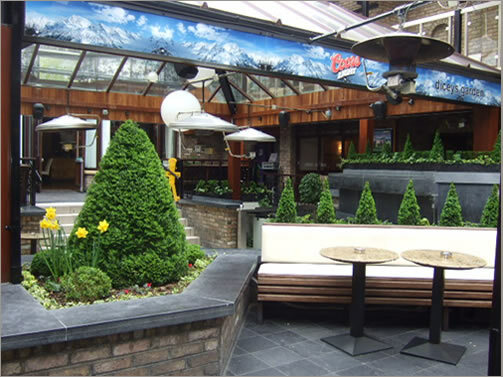 Diceys garden bar famously known as Dicey Reilly's, is undeniably one of the hottest night spots in Dublin City. Dicey's offers a very popular Carvery lunch menu every Monday - Friday from 12.00pm to 2.00pm. Dicey's Dishes are available here Wednesday - Monday from 4pm - 10pm. Krystle Dublin's exclusive new alternative. Combining Hip-Hop, house, funk and rock fused with live rythms of some of London's coolest percussionists, Krystle has developed an atmosphere upbeat and electric yet equally relaxed. This amazing and twice award winning beer garden gets better every day. It was once referred to as an oasis in a concrete jungle. 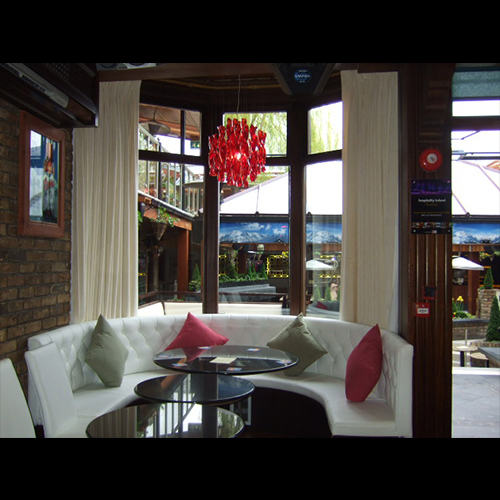 Relax under our heated and covered terraces or if you get a glimpse of Irish sunshine, take a seat in the outdoors and top up your tan. Dicey's Dishes are available here Wednesday - Monday from 4pm - 10pm. At Diceys garden bar we hav many plasma screens to watch the match on your own comfort. As the sport venues are just a few minutes from the Hotel, we are an excellent choice if you are attending a sport event in Aviva Stadium or Croke Park. 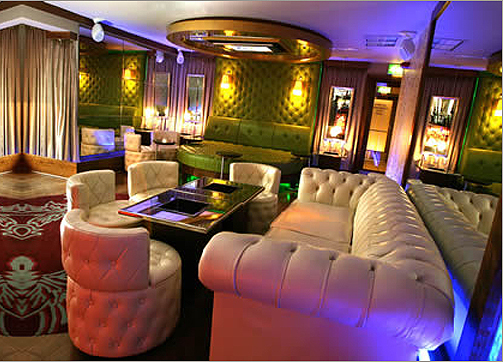 We offer the best srvice to your function and events. Several options are available for private parties. The most popular events being birthday parties, corporate events, BBQ's and Table Quizzes and much more. We can also reserve an area for your party or company night out in our large, covered and heated Beer Garden. 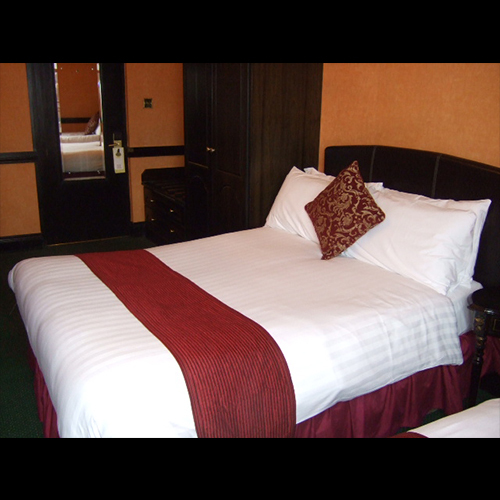 Russell Court Hotel 42 bedrooms are tastefully furnished and offer a superb standard of comfort. For that special occasion why not request one of our suites for the ultimate in elegance and luxury.